After a bad start to the day, the evening of Saturday, 16th July was glorious. After the heavy rain of the morning, the air was clear and warm, and there was a stiff but refreshing breeze. Escaping for a golden hour or so, I visited a place I always neglect. I pass through Hammerwich lots, but rarely explore it. So I did just that. 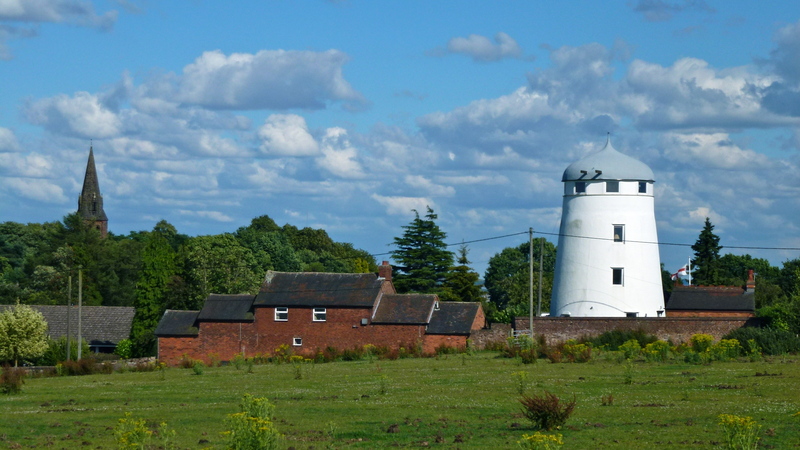 With it’s prominent converted windmill and beautifully angular church, the village is a joy. Atop a fair hill, views to the south are beautiful, particularly from the abandoned and grimly fascinating Meerash Farm. A serene, beautiful place. I must come here more often. For more cycling photos and videos, please visit my 365daysofcycling Tumblr journal. Windmills of your mind. This converted one is a landmark for miles, as is the church. Meerash Lane, 5:37pm Saturday, 16th July 2011. 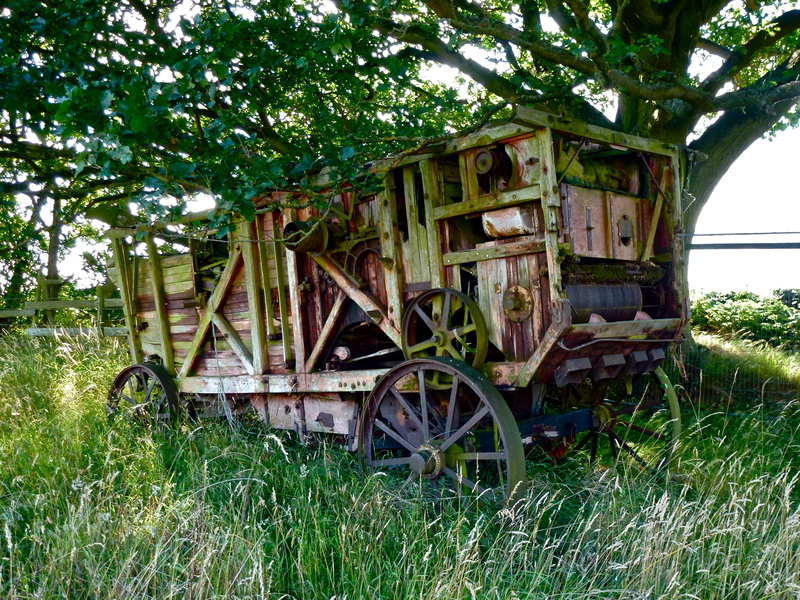 Decaying threshing machine - surely a museum piece? Meerash Farm, 5:33pm Saturday, 16th July 2011. 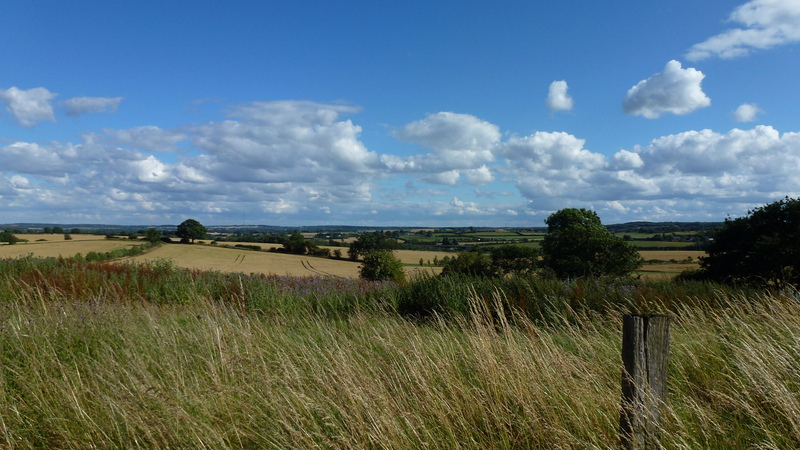 The view southwards from the derelict Meerash Farm, Meerash Lane, 5:33pm Saturday, 16th July 2011. 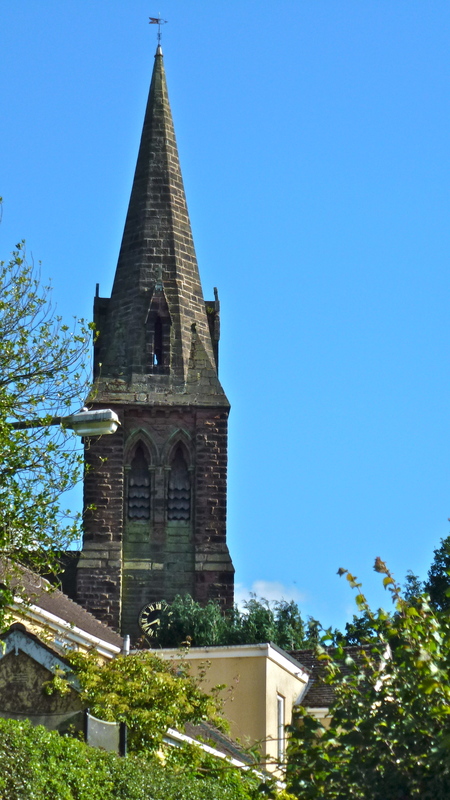 Hammerwich church has a remarkably elegant spire. When I was a youth, I had a temporary job for a few months working a machine on an industrial estate in Brownhills that faced this view. I decided I could get through the time as long as I could see that church through the window. Church Lane, 5:42pm Saturday, 16th July 2011. 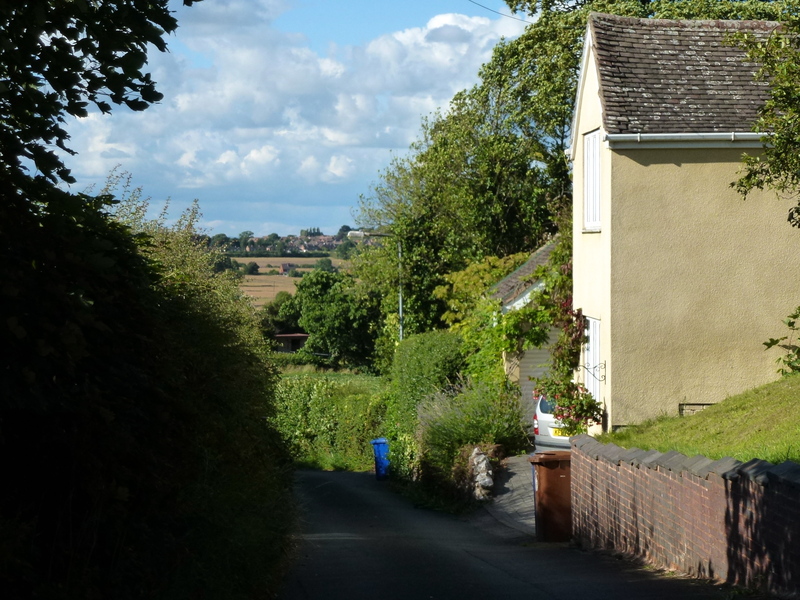 The village is on quite a hill and is visible for miles. Church Lane, 5:47pm Saturday, 16th July 2011. The church roof is currently in a very poor condition. 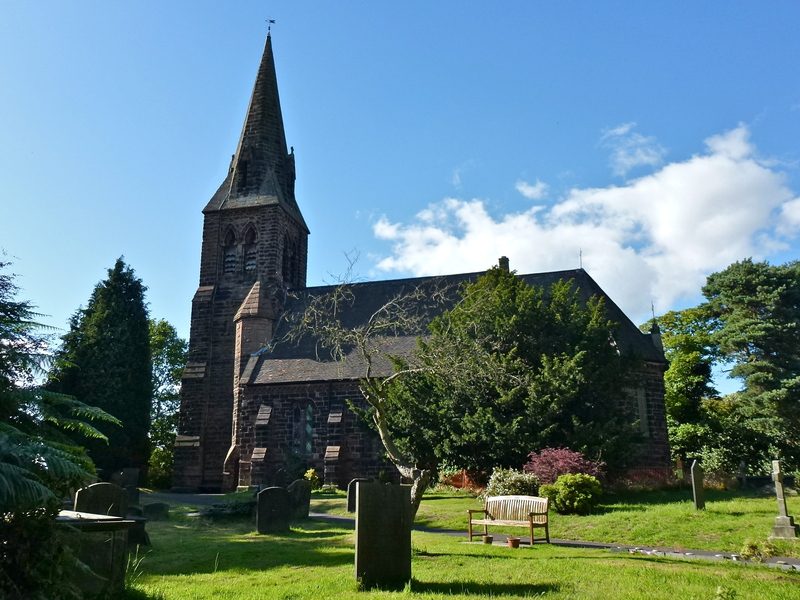 Parishioners are trying to raise £25,000 to fix it. Hammerwich churchyard, 5:45pm Saturday, 16th July 2011. This entry was posted in Brownhills stuff, Churches, cycling, Environment, Features, Fun stuff to see and do, Interesting photos, Panoramio photo discussions, Panoramio updates, Shared media and tagged #365daysofbiking, Brownhills, Church Lane, Cycle rides, Derelict, Hammerwich, Hammerwich Church, Hammerwich Windmill, Meerash Farm, Meerash Lane, New Photos, Panoramio, Staffordshire, Thresher, tumblr. Bookmark the permalink.